Green Hill Landscaping has got a great track record when it comes to lawn care. 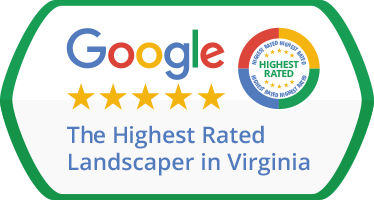 Great Falls, VA homeowners that have contracted us for their lawn care service needs over the years that we’ve been active in the area can attest to the efficiency of our quality-focused business guarantee. 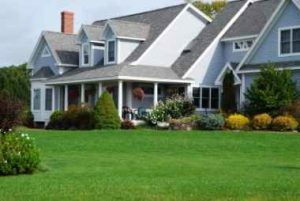 Our services, in terms of lawn care and aeration, and anything else of the sort that you might need, are either perfect, or we will return and make it perfect. If you’re not happy with any of the work we’ve put in for you, we’ll come back and repeat the treatment or service until you are satisfied. That’s because we believe there is no better type of advertising than word-of-mouth and referrals from truly satisfied clients. No Fuss Lawn Care in Great Falls, VA? You Bet! Our main goal is for you to have the best lawn in the area, and we’ll help make it so, by handling your Lawn Care, Aeration, and any other service you could think of. But don’t take our word for it, give us a call today at 703-327-3271, to tell us how we can be of assistance.